Having one of those days where all I want to do is stare at the laces of my shoes as I daydream. I notice the material is worn and are stained from the rains of the past. What is offered on “Nothing Behind The Signs” is a fine example of the chord progression that are of the places of my forgotten youth. This 7-tracker is a noise pop induced dream. A dream I have had before but these recordings make those dreams feel new. 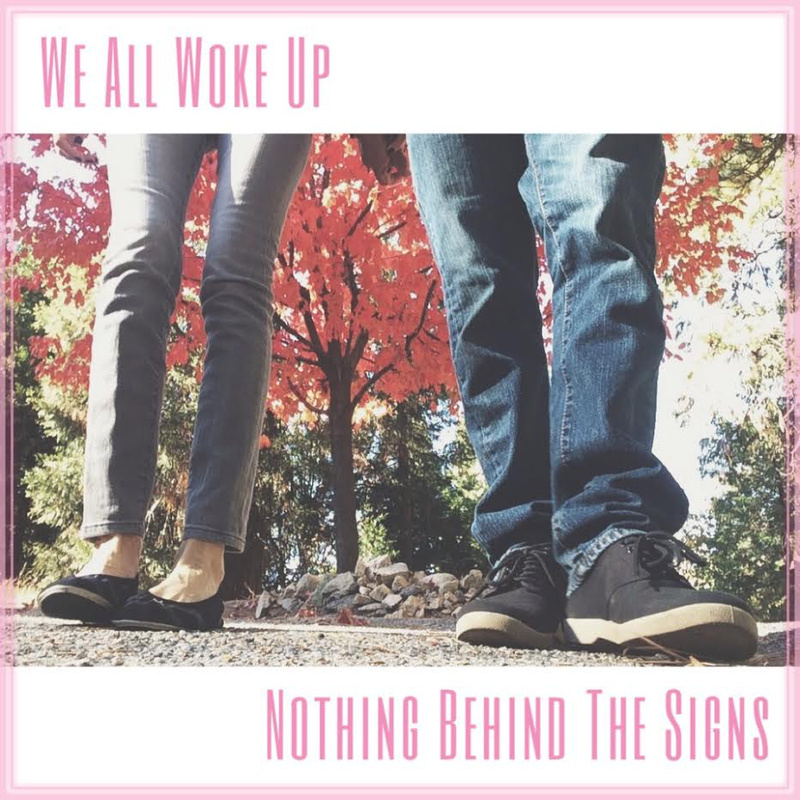 This entry was posted in Music and tagged ambient, bedroom recordings, CA, California, dreampop, Nothing Behind The Signs, shoegaze, We All Woke Up. Bookmark the permalink.